I love this track so much that any time I hear a remix, I feel so obligated to post about it because all the remixes are relatively good compared to the original. 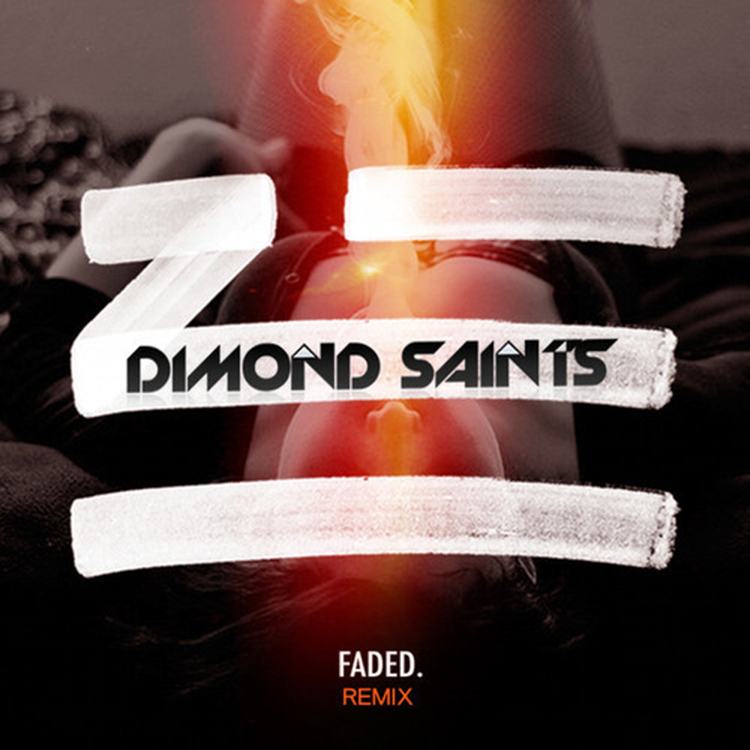 This track by Dimond Saints hit so hard compared the original as it has that future house with heavy bass mixed in. Dimond Saints messes around with the whole track and the lyrics. They manage to keep the original aspect of the track, but remix it quite a bit. Check it out right now and download it since it is free.